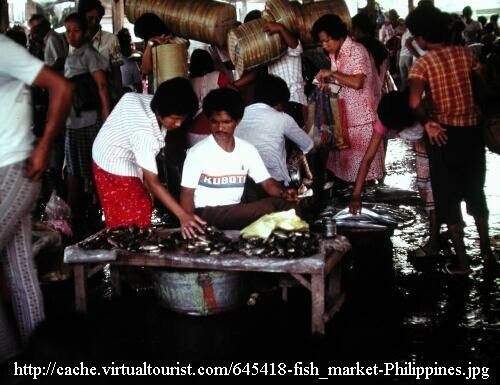 Every other Saturday when I was a young kid, my Mom would take me along on a sortie to the Batangas City market where the fish – or so she liked to say – was always freshly caught. We would board one of those creaking wooden United Lines buses, with their hard wooden seats laid across the bus – a door at the end of each row of seats – and the conductor gymnastically hanging out from the bus as he went about ticketing the passengers. I am certain younger readers, who have grown up in the era of luxurious air-conditioned buses, will be struggling to visualize this. Trips to Batangas City took no more than twenty minutes. Creaking, though, the buses might have been, the drivers were certified maniacs and tore at the roughly-laid asphalt roads, potholes notwithstanding. I did not really mind being my Mom’s boy for the day, patiently toting along the inevitable bayong in one hand and a rattan-woven basket in the other. I have to put things in perspective, though, by saying that, although my Mom was not just a little bit on the heavy side, she always walked as though on an Olympic track. Mom was expert at haggling, a skill most mothers – I suppose – learned from their own mothers in the old days and something that I never really mastered. At times, I cringed at the prices she offered the tinderas for their goods! If, for a tumpok of tomatoes, the tindera said salapî (50 centavos), my Mom would counter with an offer of diyes! Goodness! That was less than fifty per cent of the original price! Guess what! My Mom would probably get the tumpok for 15 centavos! Mom was expert at the subtle skill of pagpapahabol… If the tindera was, likewise, playing hard ball, Mom would pretend to leave for another tindera, waiting – and half-expecting – the former to call out in concession. In most cases, the tinderas did! 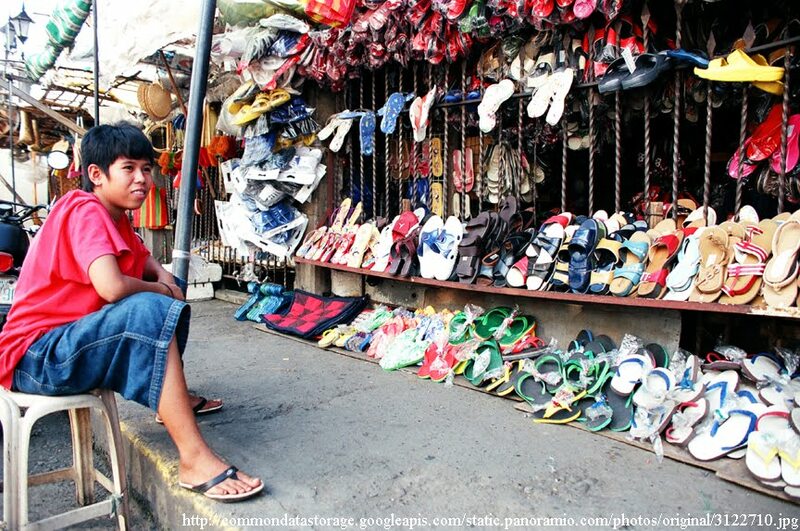 Of course, in my own sorties to the palengke, I myself have tried the same ploy. Except that it never seemed to have ever worked for me! I do not remember even one tindera ever having called me back! Back to the Batangas City trips, the next stop would always be the karnehan. 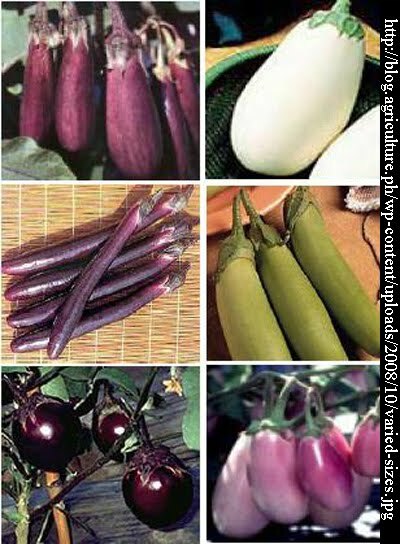 By the time we got there, the bayong would be filled with all sorts of gulay that Mom thought would be good for the brood in the week to come: kalabasa, sitaw, upo, patola and what have you. 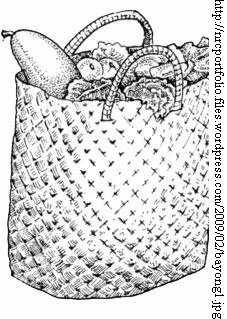 Still, I would not have minded toting the laden bayong and basket along the muddy isdaan; but try explaining that to my Mom! For some silly reason, she would always think that she was doing me a favor by leaving me with one of her many sukî. “Maputik!” she would firmly end any remonstrations on my part. She just could not understand that I would, each time, have much rather trudged along in the putik rather than be left with total strangers and wondering how long she would take this time. Twenty minutes would seem to me more like two hours! When she finally came back, she would have a small paper bag of butse-butse to appease me; and not that the butse-butse ever made up for the ignominy of being abandoned. There was also the little matter of all sorts of fresh fish to make the bayong even heavier than it was before she went off. Tanigue or sardines for Dad’s kilaw – which I do not eat, else I die; espada or liwit for frying; perhaps lapu-lapu for pesâ. 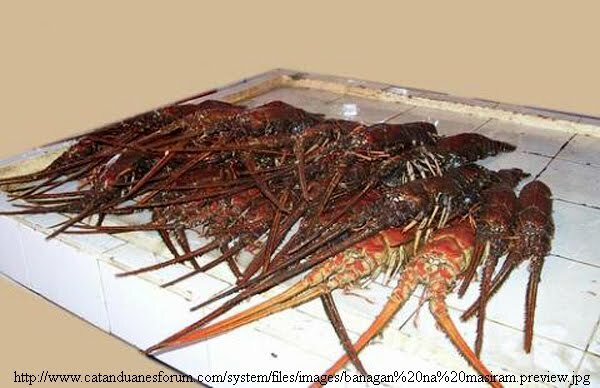 There was a bit of a problem if Mom chanced upon banagan – lobsters. Silly me, but I was a young boy, remember! These looked to me like huge monster shrimps similar to those that used to scare me in the cartoons I used to watch on television. It petrified me when they moved inside the bayong!